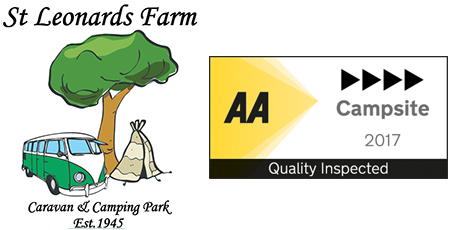 St Leonards Farm Park is long established family run business providing residential park homes for persons over 55 years of age. The park has full planning permission and is licensed for 12 months of the year, allowing residents to enjoy the ease and tranquility of park home living as their permanent UK residence. All existing residents and all new residents have the comfort of knowing their right to occupy and live in their Park Home has statutory security of tenure under the Mobile Homes Act 1983 and 2013, providing security and peace of mind. 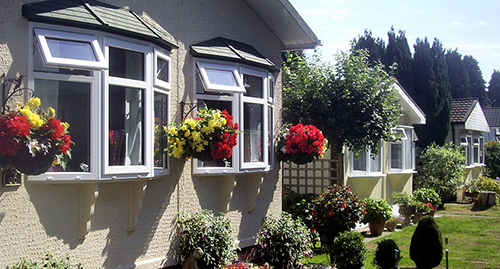 We issue prospective new home residents with an up to date Mobile Homes Act compliant written agreement or statement in advance of commitment to purchase, so they know what terms and conditions will apply to the agreement and also so they can see what legal protections are in place under the general law. The Park has all services connected including electricity, mains gas, water, sewerage and telephone. The Park is lit at night, with good surface water drainage, tarmac roads and car parking for both residents and their visitors. There are brand new homes available to buy with a warranty and also second hand park homes. Please contact us to discuss options for brand new homes and available pitches by clicking below or if you are interested in a second hand park home please click on the second link below. St Leonards Farm Park is a retirement park for persons over 55 years of age only and no younger persons or children may live on the park. No pets, cats or dogs are permitted. One car per pitch only and residents and their visitors must use the allocated parking spaces only and no parking on mobile home pitches is permitted. No door to door traders, cold callers or door step sales are permitted. All drivers must stick to the 5 mph speed limit. No outside alterations to mobile homes or pitches permitted without formal written consent from W.E. Love & Son. W.E. Love & Son fully reserve the right to take such lawful steps as may be necessary to remove or immobilize any unlawfully parked motor vehicles or other items deposited on their property and shall not be held liable for any damage or loss incurred as a result. All second hand park homes sales must follow the prescribed statutory rules and use the proper forms as laid down by Parliament.